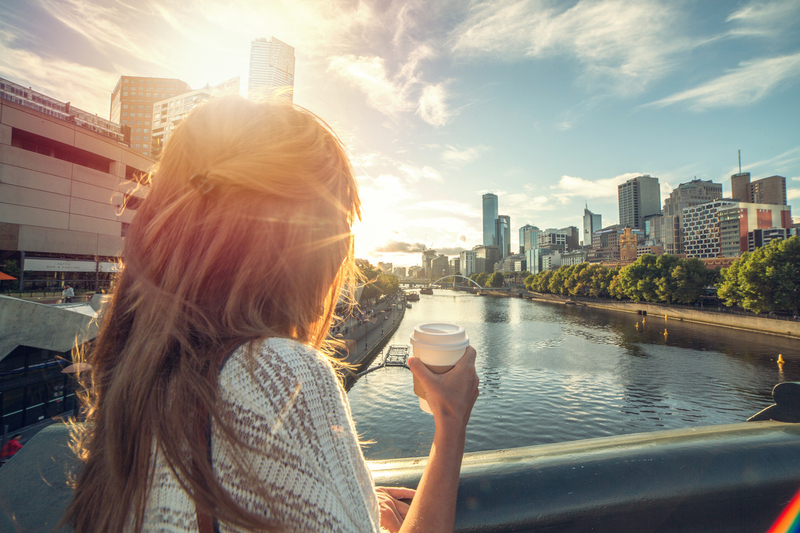 Melbourne’s inner-east is the best place to live and liveability in areas outside the inner-ring is dependent on increased services and amenities, a new report has found. According to PwC’s latest CityPulse, Melbourne needs to develop a series of mini-CBDs to connect jobs with entertainment, public transport, sports centres and open space. The report revealed the top 10 places to “live, work and play” in Melbourne through a suburb-by-suburb snapshot for each of Melbourne’s major suburbs, in a bid to spark important conversations with residents, businesses and policy makers. 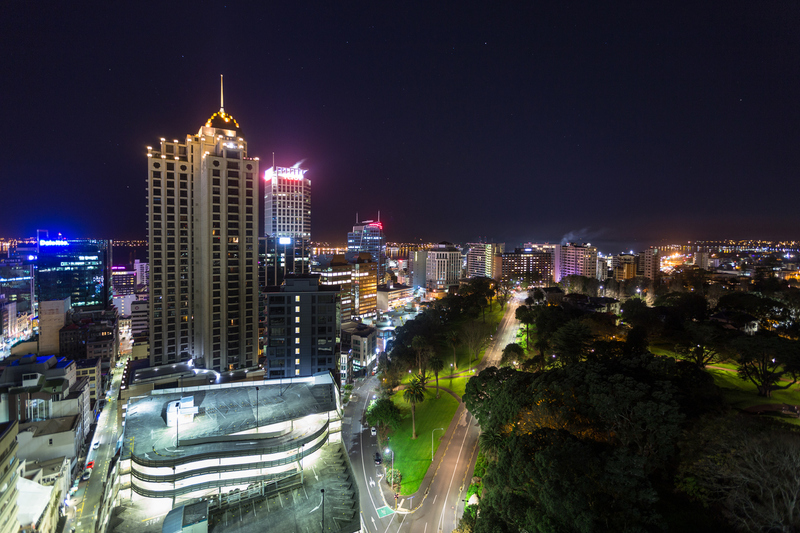 PwC’s “live” ranking was based on overall amenity of a locality based on factors such as housing affordability, crime rates and access to services. Suburbs were scored high in the “work” category for a range of economic factors such as business activity, employment rates, access to jobs and economic performance. To rank high in “play”, PwC measured aspects of the locality and appeal of leisure activities such as entertainment, dining and cultural or sporting activities. Melbourne’s inner suburbs and middle suburbs in the east and south-east were the best places to live and work, and while job opportunities in the west was improving, accessibility to local entertainment, parks and recreation was low. PwC ranked Hawthorn East, Hawthorn and Moonee Ponds as the best lifestyle suburbs consecutively after Richmond, while Docklands was followed by Melbourne, Southbank and East Melbourne in the work category. Melbourne was the best suburb for ‘play’, beating out St Kilda, East Melbourne and Albert Park which took second, third and fourth consecutively. PwC economics and policy Partner James van Smeerdijk said that policy-makers must shift their focus from singular development opportunities to a “precincts approach” to planning to boost livability across the city in the future. “For Melbourne to keep its ranking as one of the world’s most liveable cities, it must become a ‘city of many cities,” van Smeerdijk said. “With continuing population growth, urban sprawl, increasing congestion and subsequent loss of accessibility and low density, the city’s planners must prioritise a small number of centres for accelerated development into employment-generating, lively mini CBDs. As the west continues to grow, van Smeerdijk said residents will look for more accessibility to entertainment, culture and open spaces to support their strong access to jobs. The CityPulse also highlighted relatively poor access to jobs for people living north of the CBD.